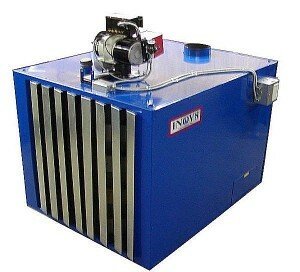 INOV8 International manufactures a line of waste oil furnaces, waste oil burners, used oil heaters, that utilize our patented technology to produce heat and/or hot water. Rudbeck is one of the few sources of replacement parts and service for INOV8 Oil Heaters. Get All Your INOV8 Heater Parts and Service at Rudbecks – call 218-692-4759!